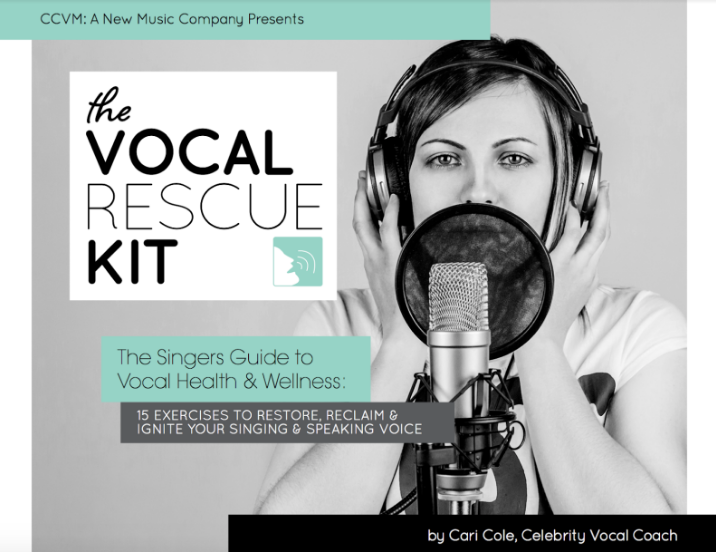 So you want your vocals to make a big impression on your next record, but not sure your voice can deliver, or exactly how to do that? Or you can belt it out, but you don’t have fans praising your voice the way you secretly wish for? Maybe you want to be an extraordinary singer or to just plain want to sound better, so that you don’t cringe on playback. Recently, I was recording a budding singer-songwriter who I’ve been working with for the past year. She’s been writing songs for a while, but her voice has been lagging behind, so she sought me out and we got down to work. She’d worked with some big name coaches for years, but never was able to get anywhere. Matter of fact, she was pretty discouraged. But when I first heard her sing, I heard the sound that was buried inside entangled muscles and a lack of support ~ and I knew exactly what was going to happen. We were going to open her up and free that gorgeous instrument that was just waiting to be found. First I got her vocalizing with certain voice building techniques to strengthen her voice, eliminate nasality and basically open up her voice. She was a trooper and did them every day. Additionally along the way, I started recording her voice to her own songs, not covers that are already interpreted by other singers. I started showing her how to develop her phrases, and add tasty stylings, like little scoops, and easy small riffs to smooth out her sound. I showed her how to accent or push certain words to create a natural dynamic and super easy ways to do that without strain and with instant results. We just kept chipping away at it, session by session. Eventually all of those sessions came full circle and we got the killer vocal she’s been looking for. It was smooth, free sounding, totally believable and emotional. So much so, that both of us were not only beaming from ear to ear, but we couldn’t stop hugging each other ;). It’s beyond fulfilling to take someone from a voice that is buried and entangled to it’s rightful free and powerful state. And, the best part for me? I’ve done this with thousands of singers. There has never been a voice that I couldn’t free. Too often singers try to sing the whole phrase in one breath as if that is some kind of feat. Actually, it loses impact that way. Contemporary vocals should be more conversational. And in conversation, we break up our phrases to make our point. Ever listen to one of those voices that ramble on and on so much that they put you to sleep? That’s because they blend everything together and, as a result, you can’t really hear what they are saying. Well, when you break up your phrase, you can hear the words more and connect to the emotion of the song more powerfully. 2. Use Scoops to sound more natural. 3. Open your throat and drop your tongue if you sound too thin or nasally. 4. De-emphasize certain troublesome consonants. 5. Watch out for diphthongs. 6. Decrease volume on the last few notes of a descending riff.